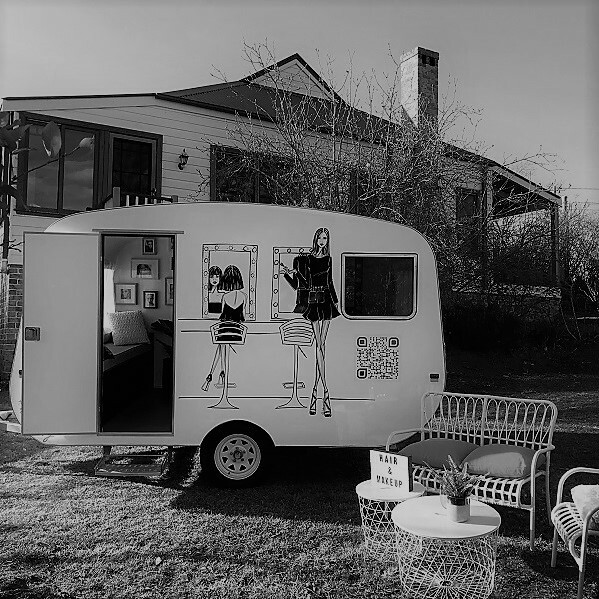 If you love getting ready with your friends for a special occasion, our glamorous Makeup Studio on Wheels will travel to your designated location to provide full Hair & Makeup services at your selected time. Your group beauty experience is uniquely designed to provide the best service for each of you. 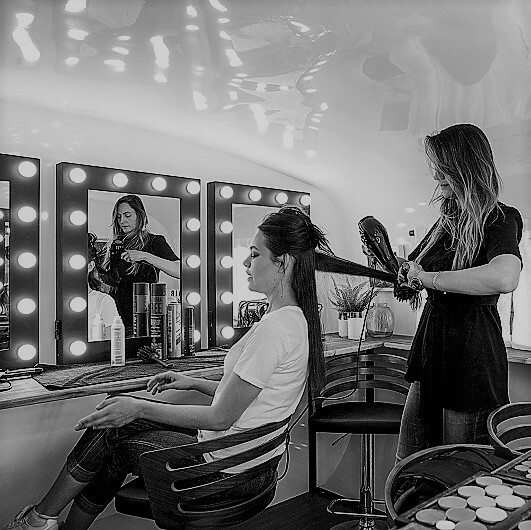 Services range from full Hair and Makeup to touch-ups and much more. Share your beautiful Makeup & Hair experience with your close friends and party guests. We can tailor particular packages based on your event and number of guests. We understand not all events will require full hair and makeup services, so we are here to help build the best package for you. Get in touch with us today to check availability and packages.